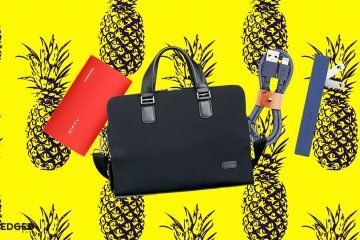 Gift ideas for the boyfriend or husband. Share this and get a better gift. Really. 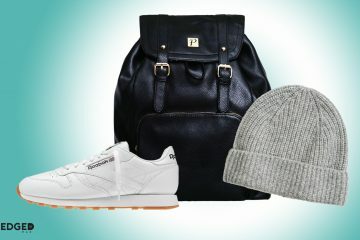 If you’re in a relationship and are trying to hint at getting some good swag this holiday season, then share this article with your significant other. Seriously, most will agree that shopping for a boyfriend or husband can be a bit of challenge. If you’re looking for a great gifting idea for your boyfriend/husband and are reading this, then get ready. 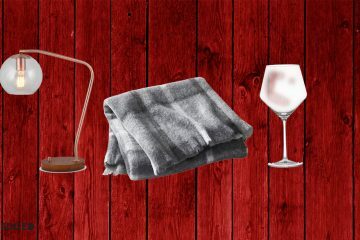 Today, we’re highlighting our top holiday gift ideas that every boyfriend or husband would love to get. 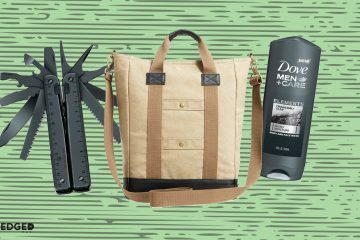 Here’s our tops picks for gift ideas for the boyfriend or husband. This skin cleanser is great for guys regardless of their skin type. Whether they have oily or sensitive skin, this daily sulfate-free men’s face wash will be their new go-to. We love this cleanser because it breaks through dirt and oil without drying the skin all. It’s the perfect stocking stuff that any guy will be excited to use. 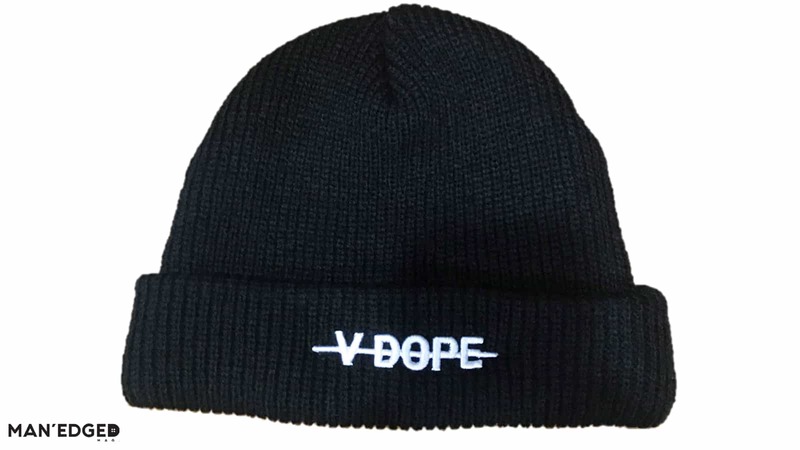 Every guy needs a cool beanie to reach for during the winter months. Better make it an uultra-coolone by FELICHE. FELICHE is a new message based streetwear brand with a purpose. They use streetwear as a canvas to express their generation’s struggles, behaviors, and conversations through the lense of FELICHE. They also donate a percentage of profits to foundations and organizations that promote higher education to youth. What this means for you is that you will gift a gift that is cool and help our youth along the way. The ultra-soft and durable joggers is literally man’s best friend. They’re the perfect pant for any activity whether that be going for a jog or hanging around at the house. The lightweight french terry makes them super comfortable and can easily be worn with a classic t-shirt and sneakers. 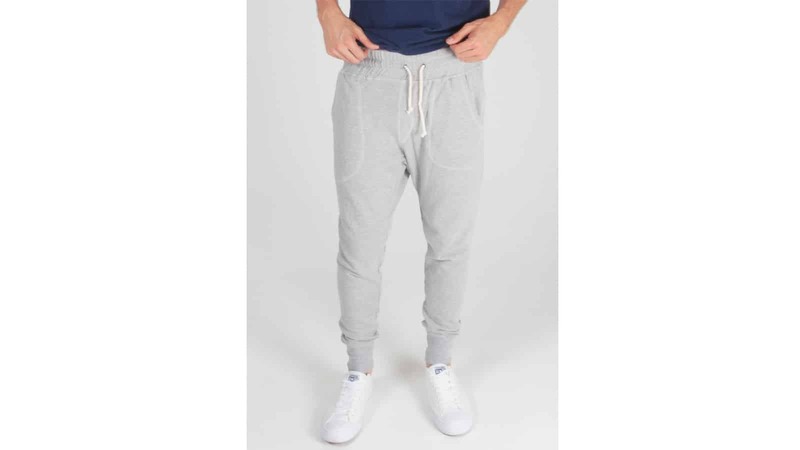 Every guy needs a solid pair of joggers to toss on, so better make it American Made Supply Co. This super cool toothbrush/toothpaste makes a great stocking stuffer. Guys love it because the toothpaste comes out dark and well, it’s rad. 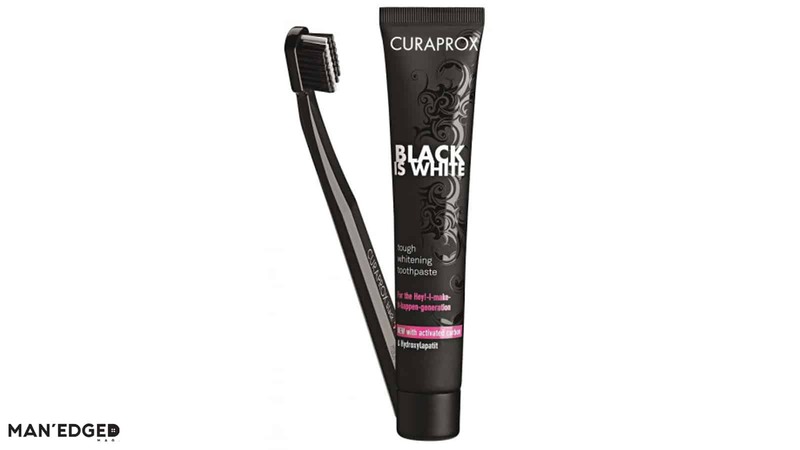 It removes discolouration using activated carbon without abrading or bleach all while boosting oral health. So, get ready to have a toothbrush party because he’ll probably scream “This is SO cool!” everytime he brushes his teeth. Guys love solid layering option. Especially if they’re heading to or from the gym. 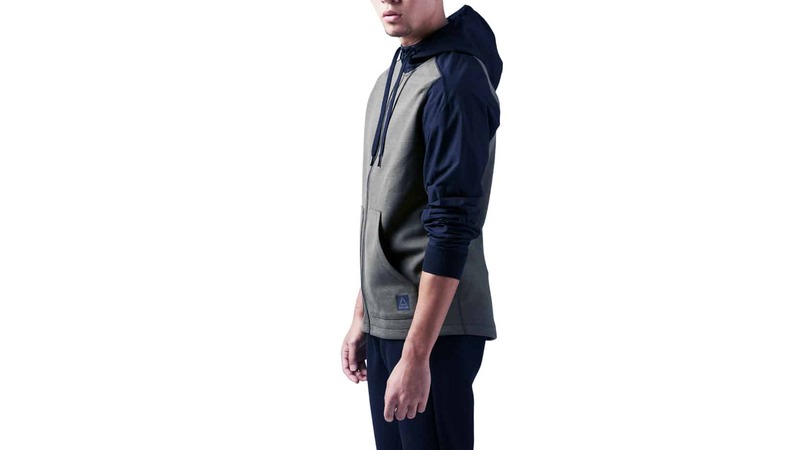 Get the gift of ultimate comfort with this men’s Training Supply Hoodie by Reebok. The full-zip construction makes this easy to layer over gym attire and underneath jackets during those colder commutes to the gym. The speedwick technology wicks away sweat and helps the wearer stay cool and dry. Plus, it’s a pretty damn good looking hoodie. 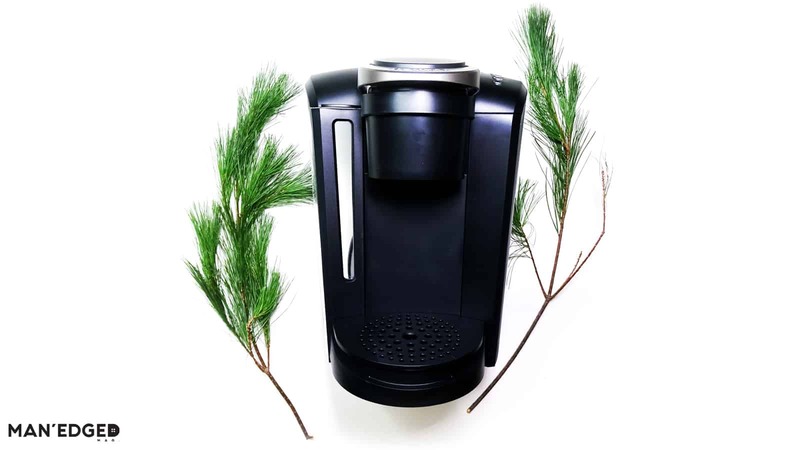 Don’t gift just any old coffee maker this holiday season. Grab the new sleek Matte Black Keurig K-Select coffee maker for the coffee lover in your life. The sleek and versatile K-Select coffee maker features a strong brew feature with a removable water reservoir and an intuitive interface to help coffee lovers brew the perfect cup every time. Guys won’t take weak coffee in the AM and that’s exactly why we love this new one from Keurig. Every guy needs a pair of all-white classic sneakers. Why not give the gift that keeps giving with these men’s wedge sneakers by Zara? The minimal style makes them a breeze to wear with a cool pair of jeans or technical jogger. They’re also perfect to wear with a casual shirt to attend the all those upcoming New Years parties. Don’t gift any ordinary button-up shirt this holiday. Give something that’s a bit different. 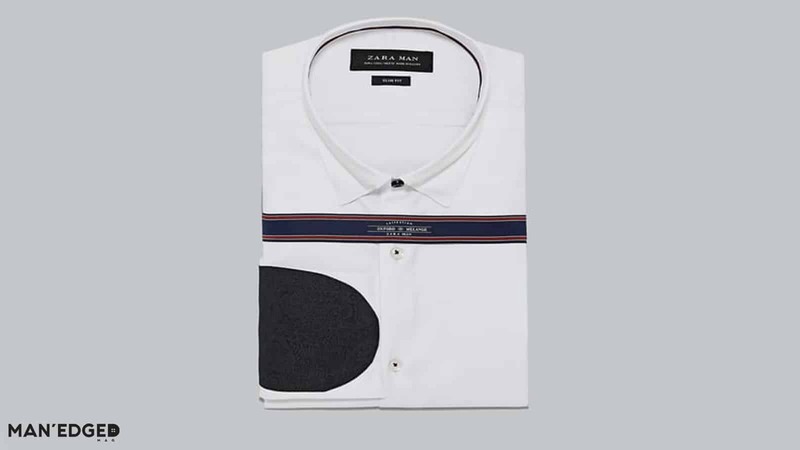 Like this smart looking white shirt from Zara. Not only will the classic silhouette effortlessly make the wear look sophisticated, but the contrast elbow patches will make him look cool. Who wouldn’t want that?